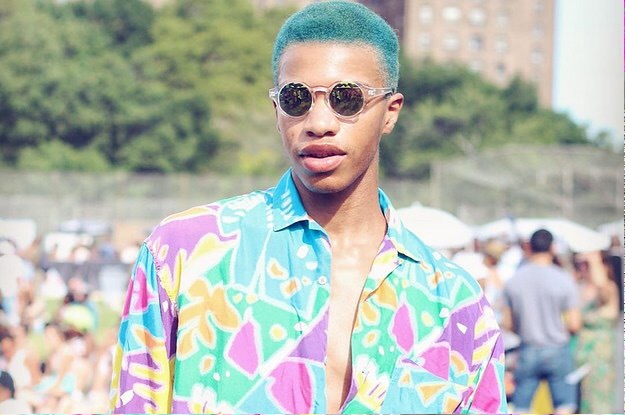 AFROPUNK has become my new craze. I am so excited!!!! So let’s start at what seems to be the biggest “association” with AFROPUNK, The Festivals! 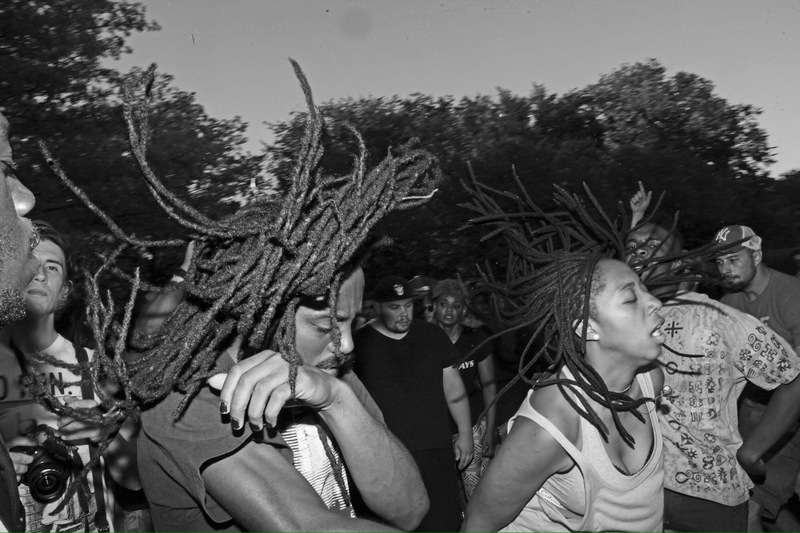 The first festival hit Brooklyn in 2005, to support a documentary entitled Afro punk. I haven’t seen the documentary yet, but I will hunt it down and report back. The festival however has made its way to Atlanta, Paris, London, South Africa and Johannesburg! 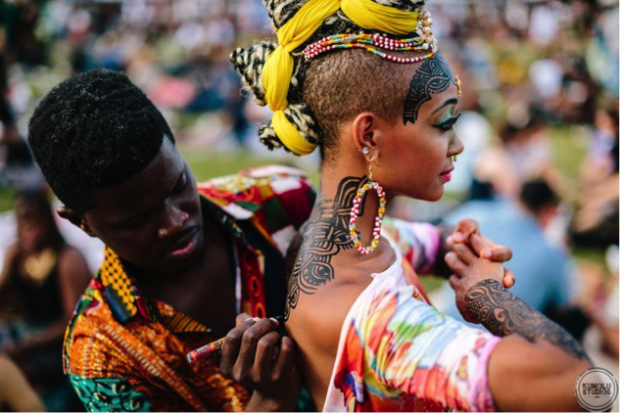 I mention the festival first, because it is the most associated with the word AFROPUNK, HOWEVER I want to get it out of the way, so I can really begin to look past it. I didn’t get excited about AFROPUNK because of the festivals, there is a world changing message behind this concept! And I’m going to find it, even if I have to create it myself! 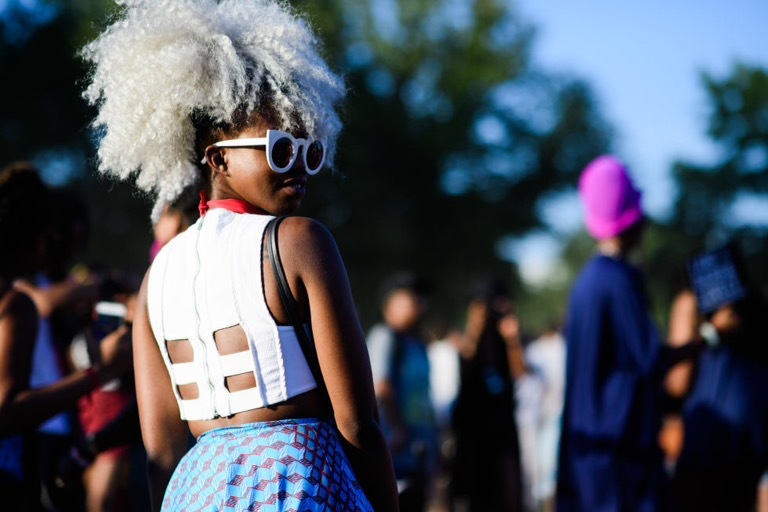 But the festivals do capture a certain beauty that shows AFROPUNK in all its glory!